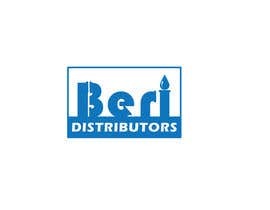 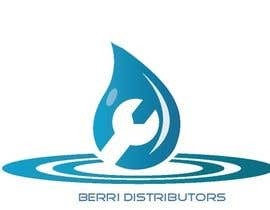 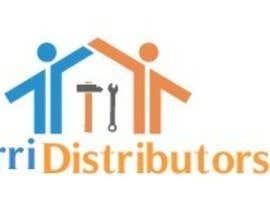 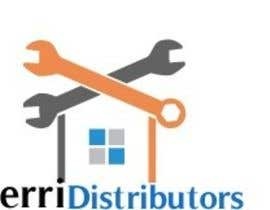 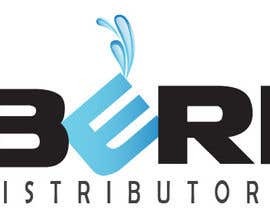 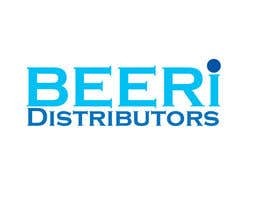 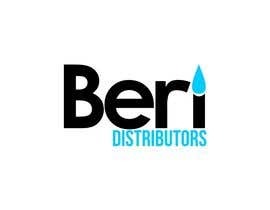 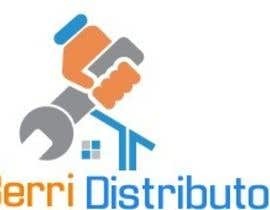 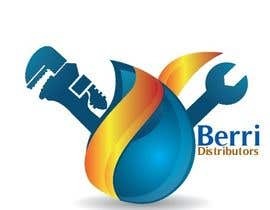 We are after a logo for a plumbing supplies wholesaler business called "Beri Distributors". 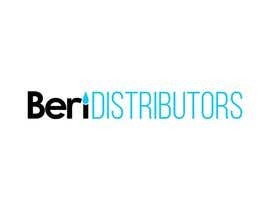 I have had a play with the design (see attached) to show you the look we are trying to achieve. 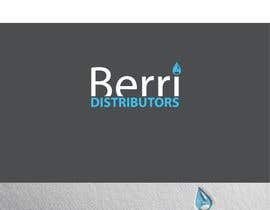 We would like to incorporate a stylised water droplet in the name, we would also like to put the focus on 'Beri' and have 'distributors' be less of an impact. 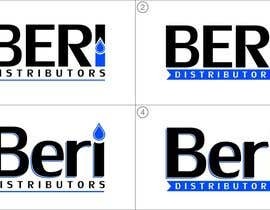 Obviously feel free to come up with several different solutions to this scheme, we are not locked in on a shade of blue or a font but we are wanting it to be bold. 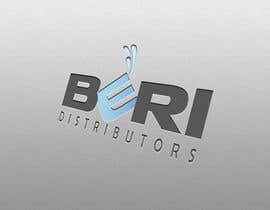 Look forward to what you come up with. 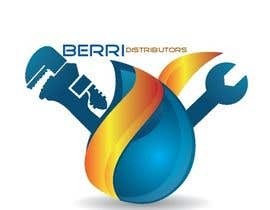 please check #53 #54 . thank you . 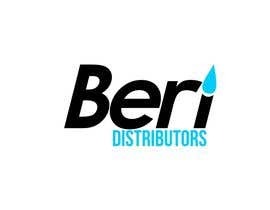 Beri, I am sorry about the mistake. 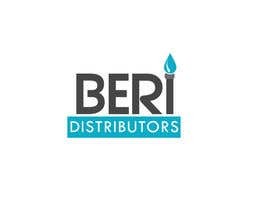 Name is BERI or BERRI ?